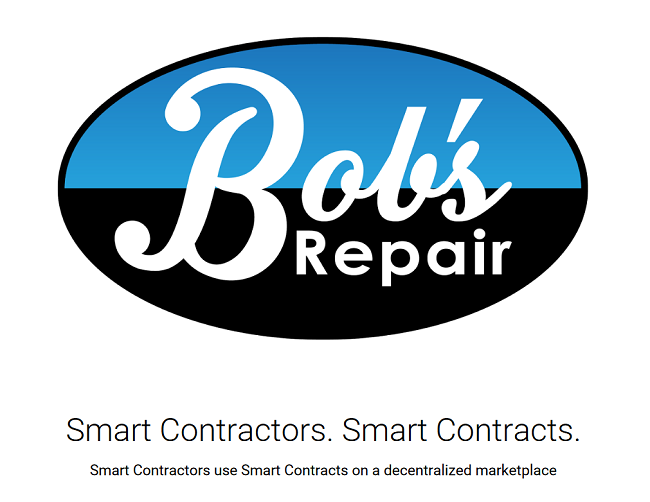 Bobsrepair.com is a decentralized platform that wants to revolutionize the home improvement industry by utilizing blockchain technology. The platform was created to address three serious issues that have been hampered the growth of the home improvement industry. These three problems consist of the number of fake online reviews, consumers who have to pay dearly in exchange for advertising costs, and arbitrary price increases due to lack of transparency in pricing. In this condition, the consumer is the most disadvantaged party. Unconsciously, they were forced to pay a much more significant fee and were stuck taking the wrong decision because they got information from fake reviews. That is the reason for the creation of Bobsrepair.com platform, a modern platform to help consumers earn low cost and reliable reviews while joining the home improvement industry. On the other hand, bobsrepair will also help the contractor remove expensive advertising costs. Not only that, Bobsrepair allows contractors to control negative reviews from consumers and receive payments faster than ever before. The platform will give contractors better margins. Bobsrepair is currently entering the market share of home improvement industries that are growing from year to year. This industry managed to earn profits up to millions of dollars per year. Through innovative solutions offered to contractors and consumers, the platform expects to capture more users to join the bobsrepair ecosystem over time. In realizing its goal, Bobsrepair.com created Bob's Application on STEEM blockchain technology. Bob's app is available for Android, iOS and sophisticated website. Blockchain serves to record all transactions made by consumers and contractors. The transaction record process is done accurately and entirely transparently. Blockchain STEEM is chosen by Bobsrepair because it offers two exciting advantages. First, the absence of transaction costs and the second, blockchain STEEM capable of processing transactions in just three seconds. To build consumer trust, Bobsrepair uses blockchain to link reviews with actual financial transactions. This guarantees genuine and irreversible reviews. Consumers need reviews, to choose which contractors to trust. When many consumers give positive reviews, new consumers will not want wrong. Within the bobsrepair ecosystem, transactions between users and contractors run on peer to peer basis. The platform also acts as an escrow, which holds the funds until the transaction ends. After the transaction is complete, the consumer and the contractor will both provide reviews. Contractors benefit because they can control the negative reviews of consumers, so the arbitrary acts of consumers will harm no need to worry. Positive reviews from consumers are needed by contractors, in determining their rank. The more positive reviews that enter, the chances of getting a new consumer is undoubtedly higher. From now on, contractors do not have to pay expensive advertising costs, just to reach potential customers. This is what makes bobsrepair able to offer a lower price to consumers. Benefits to be received by consumers are genuine public reviews, transparent payments, and awarded quality contractors. Bobsrepair is one of the flagship platforms that host ICO in 2018. He will release a tokens standard ERC-20 named Token BOB. BOB tokens are more likely to be part of the company's stock than the currency. Investors with a BOB Token will get a regular dividend from bobsrepair. As the company grows, token owners also benefit significantly. ICO Token BOB begins 04 April - 04 May 2018. Token BOB can be one of the long-term investments, because of its innovative projects and supported by professional team members in the areas of the blockchain, marketing, software developers and so on. The founder is Prandecki Brothers, who has a perfect track record. Both managed to facilitate 50,000 contractors to meet with consumers, with revenues of $ 1000,000. Not only that, but John McAfee is also an advisor to the bobsrepair platform.